As children enter our Year 3/4 class, they move from early to middle childhood. This is a time of great cognitive change, as children’s thinking becomes increasingly logical, organised and more flexible. 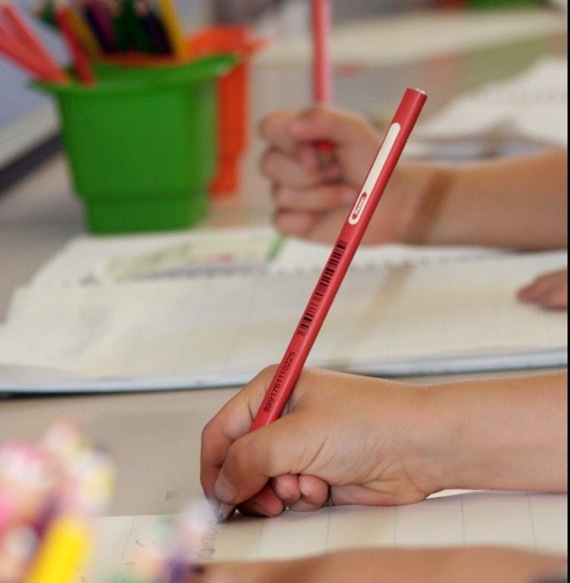 Students learn to apply the literacy and numeracy skills gained in the early years in their learning across the curriculum; for example through science, humanities and technology. During middle childhood, children are better able to recognise emotions in themselves and others, control their own emotions, and communicate about emotions, through social and emotional learning. The class uses inquiry based, hands-on learning to explore the curriculum in ways that are meaningful, engaging and relevant to the lives of the children. Children become ‘researchers’, scaffolded in their learning by the teacher and engaging in research of their interests across different curriculum areas. STEM (Science, Technology, Engineering and Mathematics) is an area of special interest in this class with a devoted Maker-Space, Lego Robotics Coding and computer programming happening throughout the year. We take our learning beyond the school gate in many ways and incorporate our learning within the local community. During Term 2 and 3 our Year 4 students are engaged in River School where the children develop an ongoing relationship with the Swan River system and gain an understanding of the delicate natural balance of these ecosystems and how we impact on them and can care for them. River School provides an opportunity not only to strengthen their knowledge of nature but also to take our otherwise indoor learning outside. We also foster respect for Indigenous culture, with regular investigation and acknowledgement of ancient knowledge and belief systems. 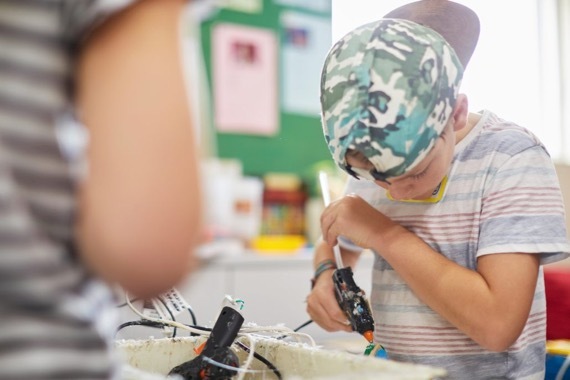 Learning beyond the school gate provides a wide range of opportunities for developing creative and critical thinking skills and rich, in-depth hands-on learning provides an opportunity for students to take action in areas of interest to them.